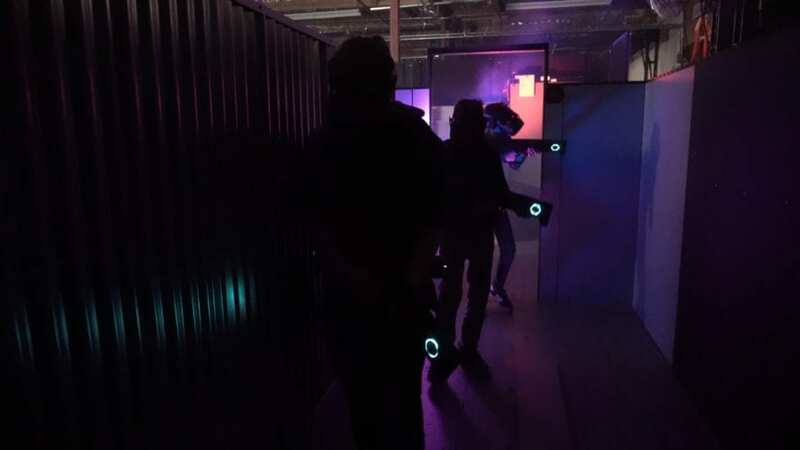 Coming later this spring to their Blur the Line facility at Pointe Orlando, Nomadic’s latest virtual reality experience introduces a new score-chaser feature, “virtual goods” upgrades, and enhanced effects intended to increase replay-ability. 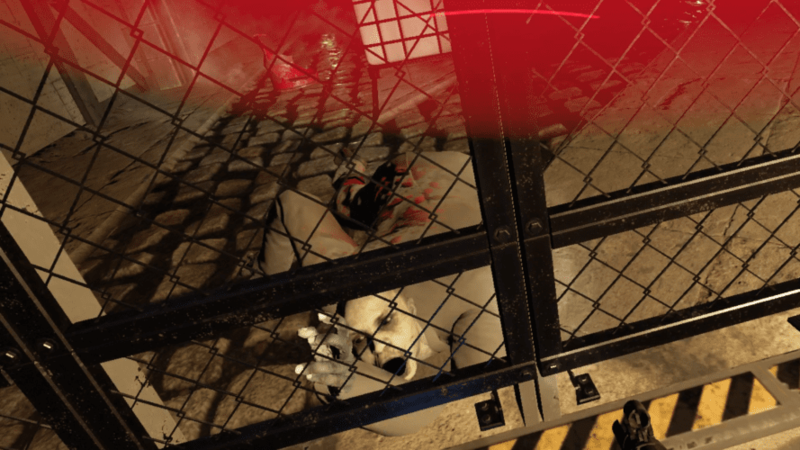 Founded by veterans of the film, gaming, and retail sectors, Nomadic experiences incorporate physical props, set design and environmental effects into story-driven VR content. In addition to the Arizona Sunshine franchise, the company is working on additional experiences for later this year. The company’s debut location is now open in Orlando, Florida with future venues in California and Las Vegas in the works. Tickets to play the original Arizona Sunshine cost $25, or you can currently beta test the new Rampage experience for $20.